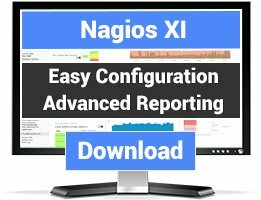 The script automatically installs & configures NRPE to work with an existing Nagios server. It will save you all the trouble of configuring it right, allowing the minimum required permissions for the agent, as well as many built-in check commands for known services. 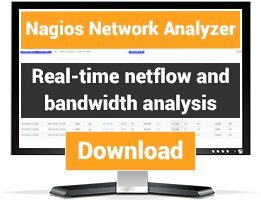 This script automatically installs and configures NRPE on CentOS/RHEL machines, tested on CentOS 5.x/6.x. It adds the EPEL repository and downloads the required packages for NRPE including NRPE plugins. In addition, it gives you to option to choose between running NRPE as a standalone daemon or through Xinetd. 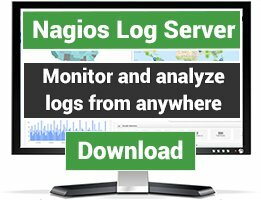 More than that, the script gives you the option to pull Nagios plugins from the Nagios server.